Miniature "Dollhouse" was created as children's toys in Europe in the 16th century originally. a lot of dollhouse's fans. we didn't have a special effects of trick shot, so Japanese built all landscape in details in miniature. 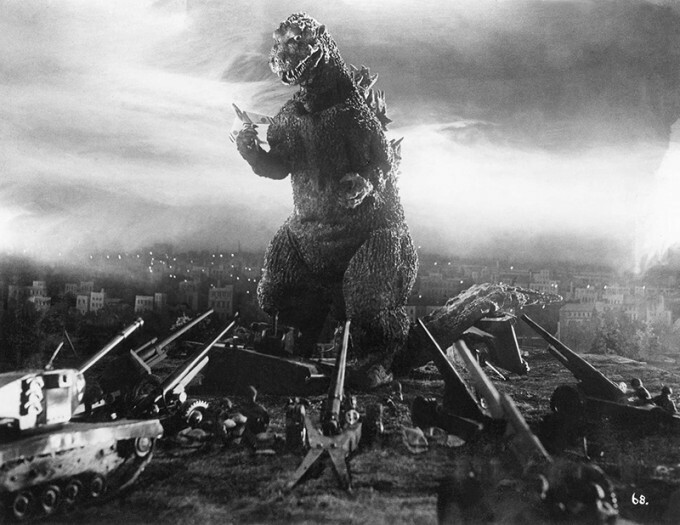 By the way, do you know what a Godzilla (in Japanese GOJIRA) is? 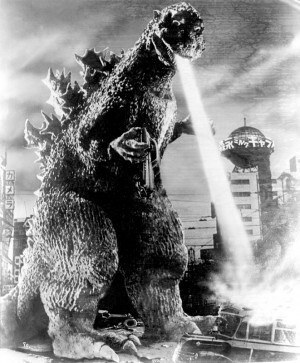 Godzilla is the king of monster by mixture of gorilla (in Japanese GORIRA) and wale (in Japanese KUJIRA).